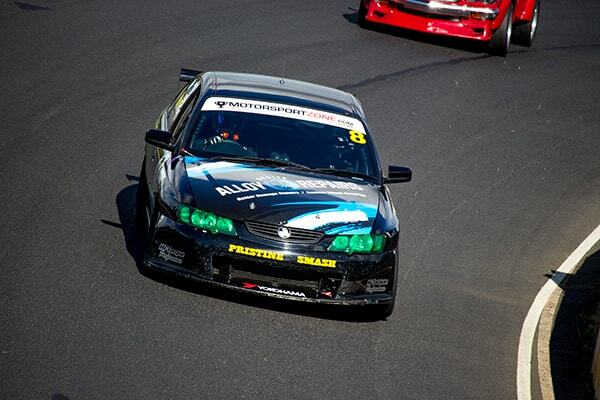 Improved Production is one of the largest, most spectacular, fastest growing and diverse touring car categories in Australia. The category operates under the umbrella of CAMS (the Confederation of Australian Motor Sport). As the name suggests the class is modeled on production based touring cars that have been “improved” for racing purposes. The category regulations are concise yet allow quite a high level of modification. The level of modifications permitted and the relatively inexpensive nature of the class provide a foundation that allows both the racer and designer ample opportunity to create a fast and exciting form of racing car. All Classes are combined in common races which ensures there is great competition throughout the field. The category is truly a “national class” as every State and the North Territory conduct their own IPRA (Improved Production Racing Association) Championship and the Improved Production Nationals are held annually on a state rotational basis. All Improved Production cars around the country run on a common Yokohama controlled tyre. Many different makes of cars make our grids around the country including Mazda RX7s, BMWs, Toyotas, Hondas, Nissans, Commodores and Falcons to name but a few. We run approximately 6 to 7 meetings a year in Queensland at Morgan Park (Warwick), Lakeside (Brisbane) and Queensland Raceway (Willowbank). 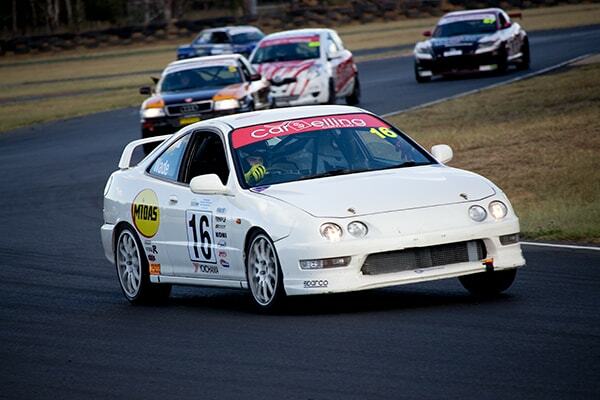 Many of our local members compete interstate on a regular basis at tracks such as Phillip Island, Hidden Valley & Eastern Creek. Our club meets on the 1st Monday of each month at Unit 16 – 23 Ashtan Place, Banyo except public holidays. Please come along to a race meeting, have a look and talk to some of the competitors – but be warned it becomes addictive! Simply download the information pack on the membership page to join the club.